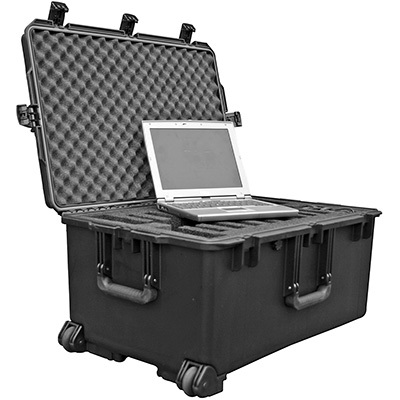 This case features an iM2975 Peli™ Storm Case™ with custom foam cutout for 6 laptop computers, with maximum dimensions of 14.25" x 10.75" x 1.75", and power strips. 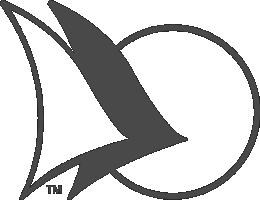 The exterior dimensions of the case are 31.3" x 20.4" x15.5" (LxWxH). 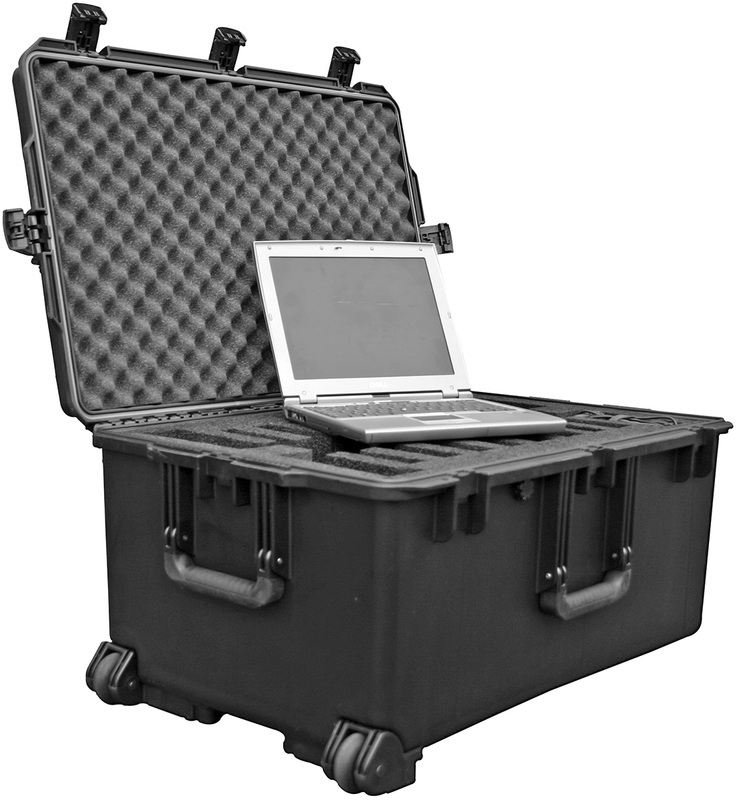 Peli Storm Case™ products are guaranteed for life and made in the USA.